Release date 28th March 2019! 'Trances' is the new album from Germany's master of the drone Seetyca, which is a sequel to the album 'Zwischenwelten', previously released on our Winter-Light label in September, 2016. On 'Zwischenwelten' the listener was pulled between worlds, switching from one to the other through dense ambient drone pieces. On 'Trances', one is drawn into different states of mind, slight shifts in sanity and mental disturbances. This is not only evident in the music and some of the track titles but in the musical transitions also. There are subtle changes and shifts used in the cross overs between the tracks. What the artist refers to as experimenting with different "disturbed transitions'. 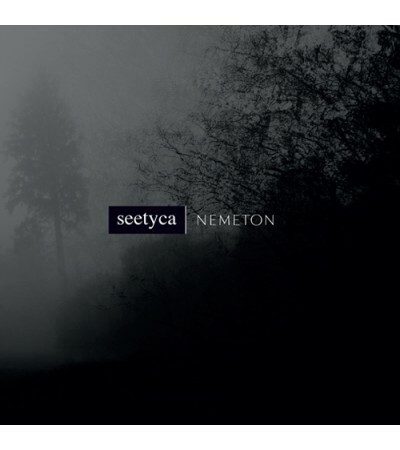 As the album title suggests, the music is very hypnotic and in keeping with Seetyca's signature drone style. But there are other elements at work here, layered between the drones, or inter-woven between each track which also makes 'Trances' a stand alone album in it's own right. 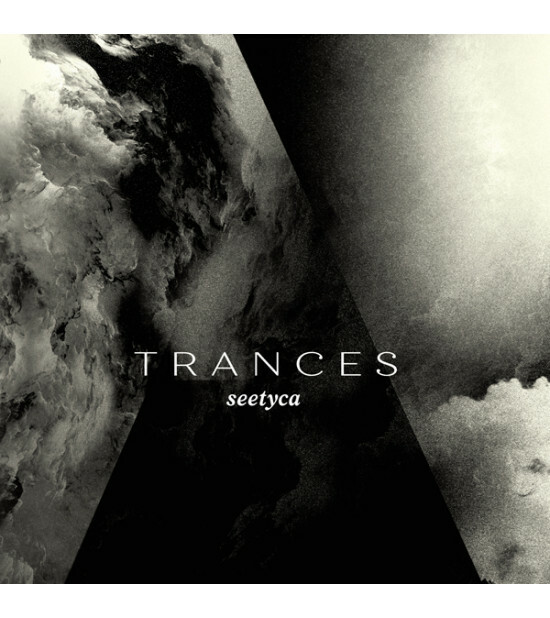 Here, Seetyca gives the listener the space to maneuver between sounds, not filling the whole space up, to the point that you feel suffocated. Patient and careful attention to detail. Enjoy. 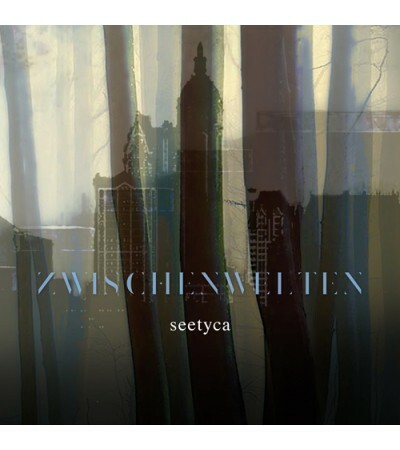 Seetyca uses e-maschinen & samplers, flutes, duduk, rich. lipp & sohn piano, self-built percussion and voice. 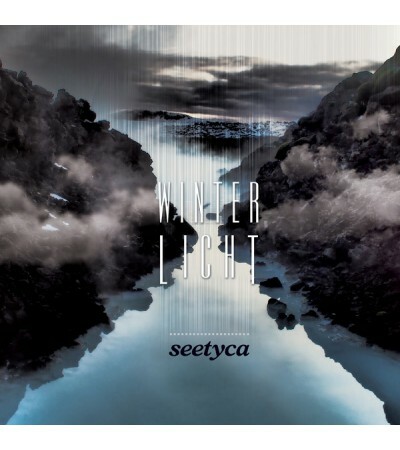 All music written and recorded by Seetyca. CD comes in a full colour digipak limited to 200 copies. 13 tracks with a total running time of 62:23.